When the love of human heart extends to embrace the entire living and the so-called inanimate world, it is called neohumanism. 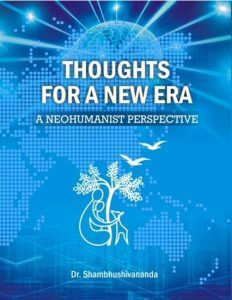 Neohumanism was presented as an alternative paradigm in 1982 by Shri Prabhat Ranjan Sarkar for the liberation of human intellect. 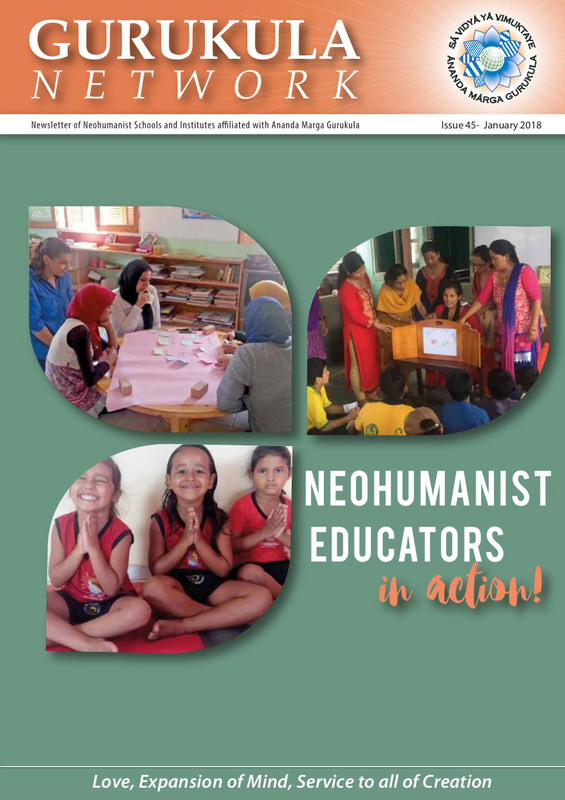 Acharya Shambhushivananda Avadhuta has been the spokesperson for the neohumanist education movement for the past few decades. 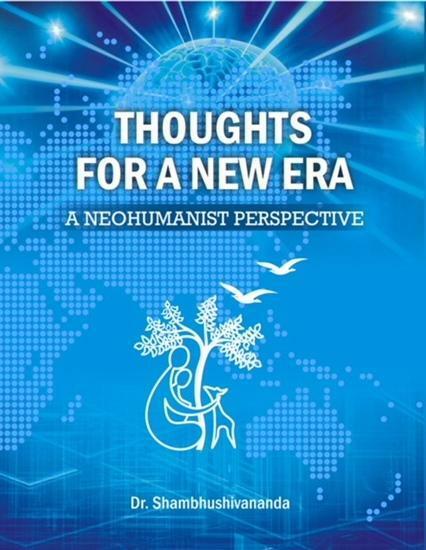 As one of the closest students of Shri Prabhat Ranjan Sarkar––the propounder of neohumanist philosophy––and as the global chancellor (Kulapati) of The Neohumanist Education Network, he has carried the message of neohumanism to scores of countries around the planet earth. 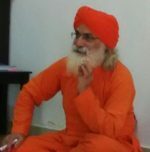 Shambhushivananda’s elaboration of neohumanism expresses a deep vision and a viable alternative for the suffering humanity. 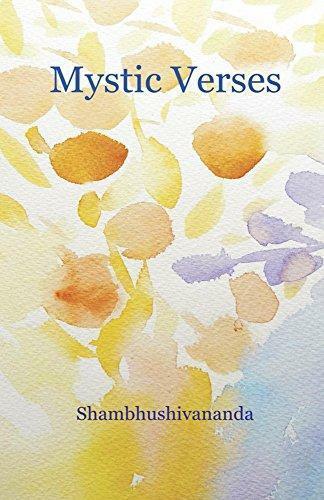 Each page of this beautiful edition features an original unique full color watercolor drawing by I-Hua Chiu.